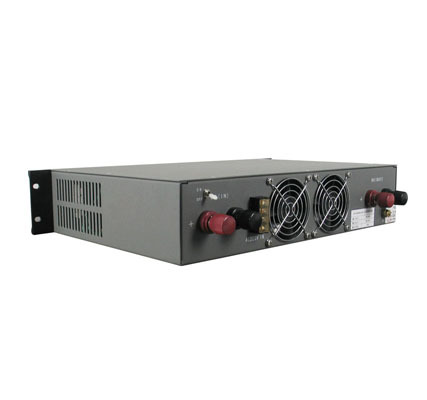 1.specially designed for all kinds of communication equipments，electric power departments. 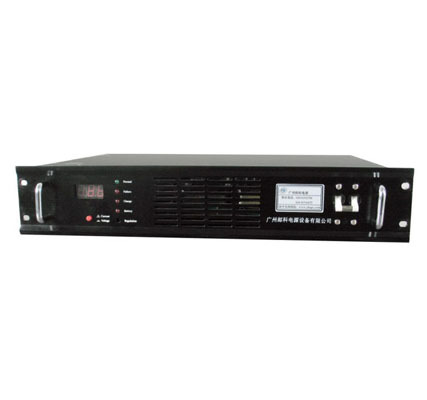 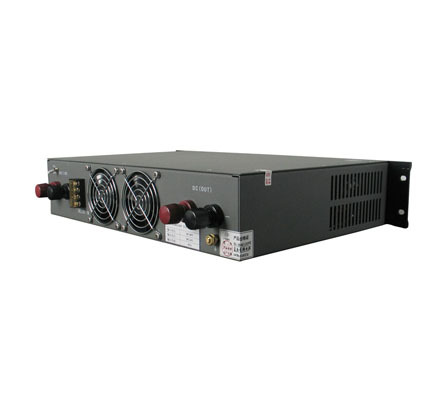 DC-DC Converter of 220vdc-48vdc 30A solar panel dc to dc converter is specially designed for meeting the requirements of all kinds of communication equipments of communication and electric power departments. 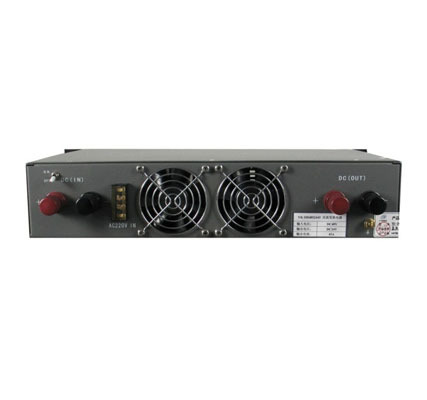 DC-DC Converter of 220vdc-48vdc 30A solar panel dc to dc converter adopts the high frequency switching technology and has many good points, including high accuracy voltage stabilizing, low output noise, strong capacity of resisting disturbance, small volume, light weight, beautiful external shape, etc.